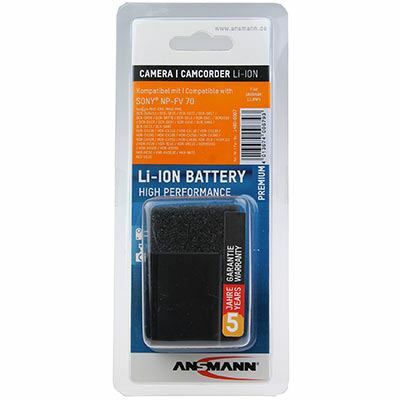 If you're thinking of buying the Ansmann Sony NP FH 50 Battery then you're on the right track. We compare prices from all the leading UK shops to help you determine who offers the best value for money. 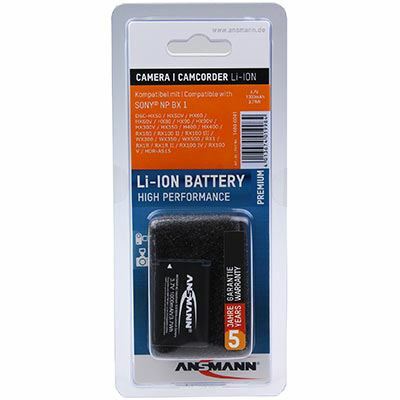 Have a look at the Ansmann Sony NP FH 50 Battery price comparison table below, as with it's help you'll definitely not throw away your hard earned cash!. Thinking about buying the Ansmann Sony NP FH 50 Battery? Have a look at the best price above and visit the shop to make a saving! 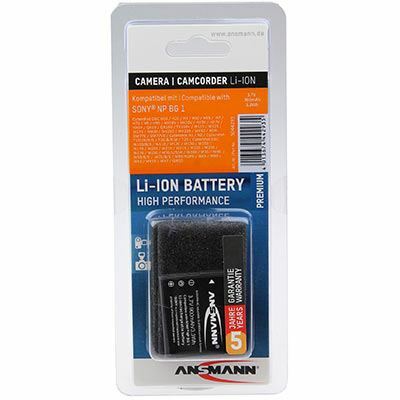 Without following our advice the Ansmann Sony NP FH 50 Battery could cost you much much more! The Ansmann Sony NP FH 50 Battery is a replacement for the Sony NP-FH 50 battery, and is compatible with a large range of Sony cameras. It features a high, long-lasting capacity of 750 mAh, and has an integrated circuit that provides protection against overloading, overvoltage, and short-circuiting. It can be charged with any conventional charger.